If you like driving your car as much as looking at it, so why not make the inside of your chariot as nice as the outside? People often upgrade the interior with custom dash kits, steering wheels, seat covers and floor mats. Thanks to Boomerang now we can add an armrest and complete vehicle's style. The armrest is a good place to rest your arm while driving. 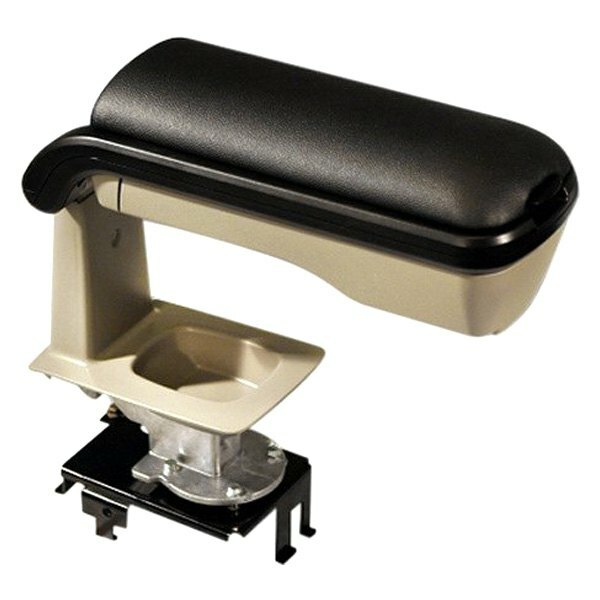 This high-quality armrest also ensures superior comfort and added storage that the original manufacturer seems to have overlooked. Thanks to the heavy-duty material the accessory is made of, you will enjoy the 'like-new' appearance for many years to come. 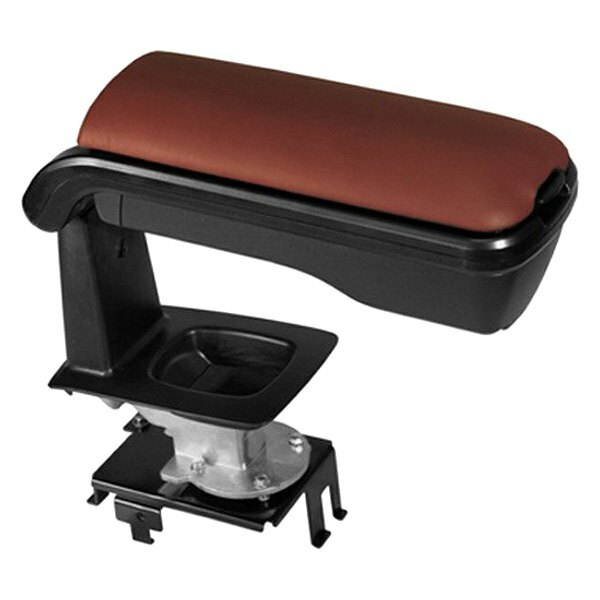 If your vehicle's interior lacks the finishing touch and you care about the details, Boomerang® - Armrest is a great solution! The unit is very convenient and versatile, and is engineered to seamlessly integrate with your vehicle's interior. It is available for the Scion xB 2004-2013.